It is tough economic times that will impact the retail sector in South Africa. 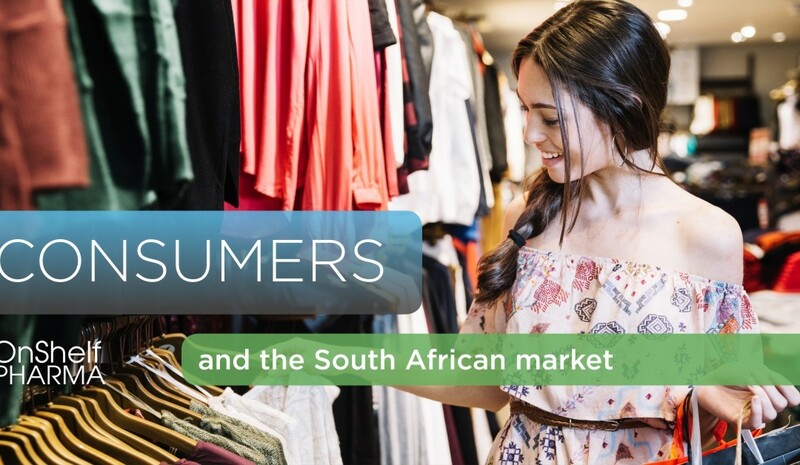 The consumption landscape in South Africa is largely more competitive as pressure increases on the consumer to spend less and save more. A market place driven by an increase in VAT and a degree of political instability further adds pressure to the economy. As South Africa embraces a new president some hope has been created to build consumer confidence in both local and international markets. Cyril Ramaphosa announced on the 17 April that South Africa would host a major investment conference later this year, with the aim to raise over 100 billion dollars in new investments over five years. An increase in global investment within South Africa will create more jobs and hence add a stimulus to the economy. If these ambitious plans show fruit it will start to impact the growth of the retail economy. 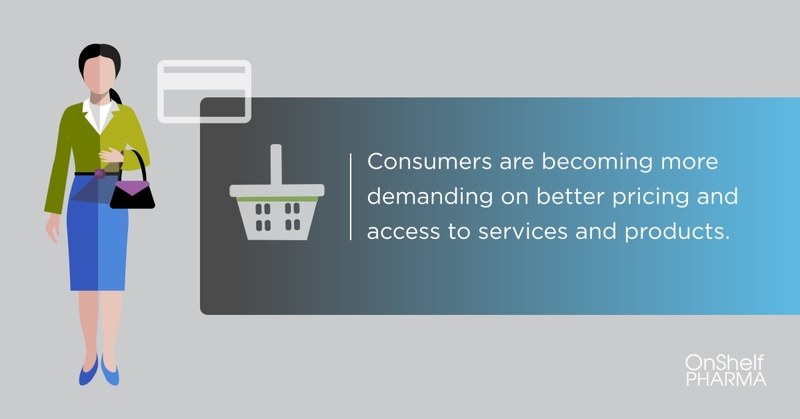 Consumers are becoming more demanding on better pricing and access to services and products. Is the South African retailer ready to meet these demands? Every consumer interacts with retailers in a different manner. Although in-store is dominant market for the masses, new channels using phone, mobile and tablets are becoming popular choices. Omni-channel or digital and physical integration is key to business success. These days, the customer decides how they interact with a retailer – whether that’s in-store, over the phone or on mobile, tablet or desktop. 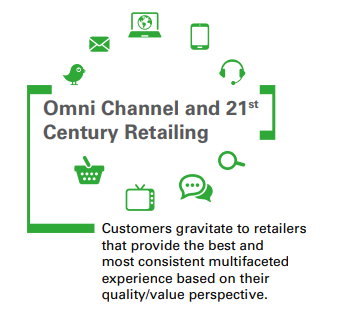 This ability to hop between sales channels is what defines Omni-channel retail. The retail market in South Africa is being pushed to ensure digital technology is embraced with the growing demand of ‘on the move’ purchase. 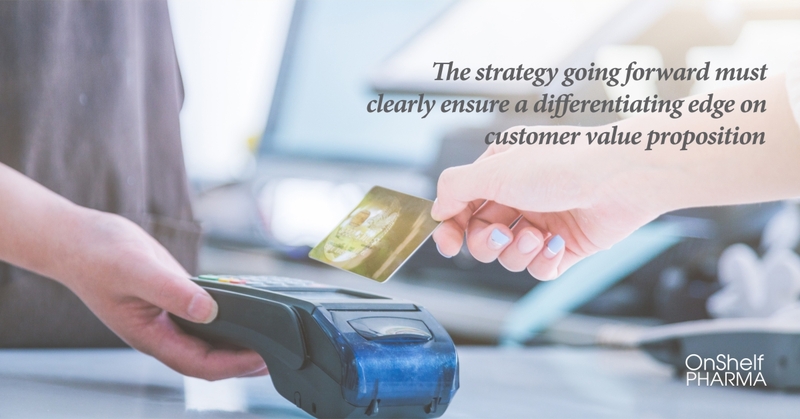 It is a catch 22 situation where retailers need to embrace digital platforms but are under severe financial strain to develop the right systems and processes that will ensure a seamless customer experience. 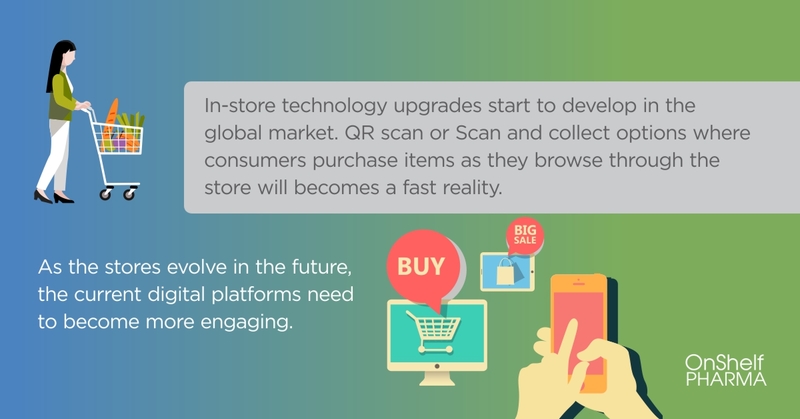 In-store technology upgrades further start to develop in the global market. QR scan or Scan and collect options where consumers purchase items as they browse through the store will becomes a fast reality. The easy of avoiding long queues and having your purchase ready while you have a cup of complimentary coffee while kids read a book or play a video games in the collection section could soon see a change in retail consumer engagement. The digital floor means stores become smaller and become showrooms displaying design and style. The traditional model of finding your size on the rack now becomes a scan on your phone as to what is available as orders are placed. As the stores evolve in the future, the current digital platforms need to become more engaging. It is not only about displaying the product you want to purchase but how can the platform become more personalized for each consumer’s needs. As simple as the language by which you are engaging on the online platform to anticipate the customers’ needs by analytical modelling of previous engagements with the customer. The FMCG market in South Africa will need to adapt quickly to the growing change in the retail landscape. This approach should be evolutionary and not a transformational change in the South African market. It is important to measure a consumer’s uptake of the technology before imposing the technology. This is critical in diverse and varied shopper segments. In particular when the investment required in shopper marketing initiatives are high, balancing costs and benefits become significant for long term profitability and sustainability. According to the KPMG Top Risks for Retail Companies in South Africa in 2017 report, omni-channel is a potential risk. According to trade economics, retail sales are showing negative trends – growth is slower than expected. These are worrying signs as increase pressure on consumers to only purchase essentials. 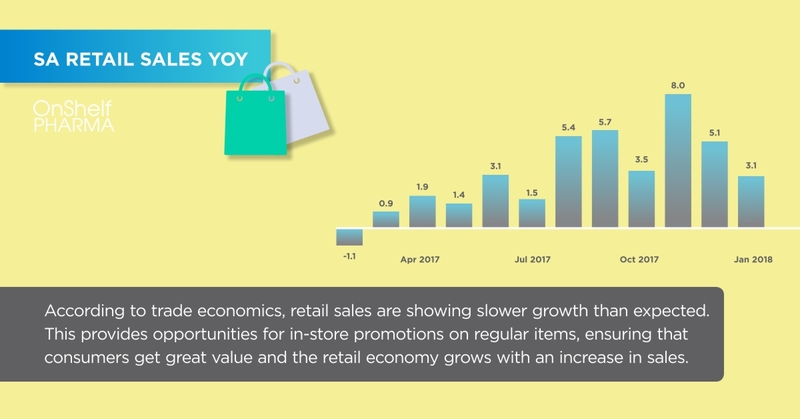 But this itself provides opportunities – by targeting consumers with in-store promotions to ensure they get great value brings loyalty and builds trust – with this a macro-economic stimulus provided by new government changes suggests the retail economy could grow and deliver an increase in sales. Hope exists! Keeping the above in consideration, it becomes more prevalent that the use of social media, mobile devices and the associated analytics start to drive the digitization of life. The traditional bricks and mortar stores are still relevant and essential, but need a new face in the changing landscape. The FMCG environment is beginning its digital transformation. Evidence from the global markets show that these changes are accelerating the development of new business models in order to stay ahead in a competitive environment. The uncertainty in business with pressures in both global and local economy FMCG face an environment that is becoming increasingly complicated. This possess as serious challenge to South African companies to innovate or embrace the change incrementally. The strategy going forward will be different for each brand and retailer. One thing is clear though – keep an edge on the customer value proposition by creating an innovative pipeline in shopper marketing and communication – one that is focused on digitation while maintaining a sound business model that meets the needs of the current customers and yet being adaptable to change with the growing consumer needs.